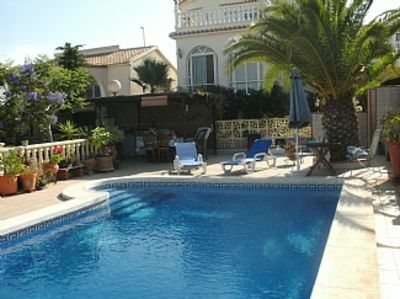 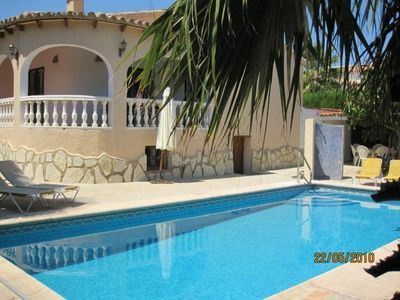 Large and comfortable villa in Altea, on the Costa Blanca, Spain with private pool for 8 persons. 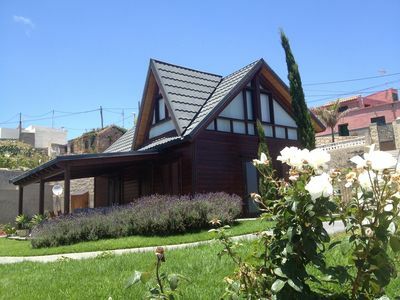 The villa is situated in a hilly, wooded and residential area. 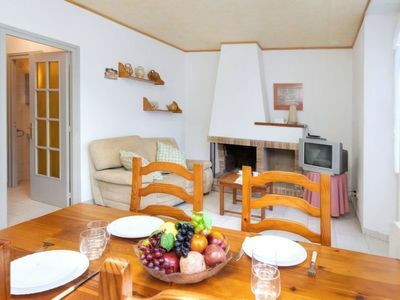 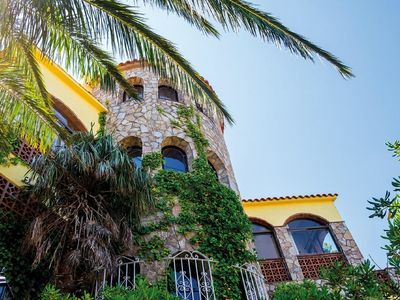 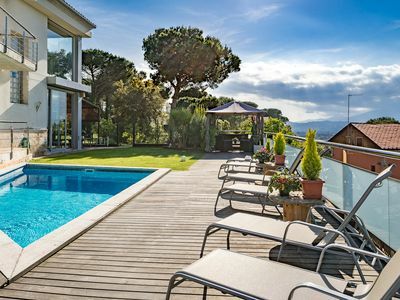 This villa, in Partidor, boasts a gorgeous mountain view sleeping 8 people. 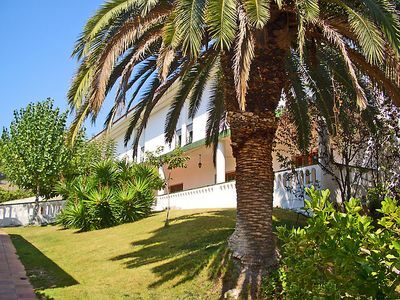 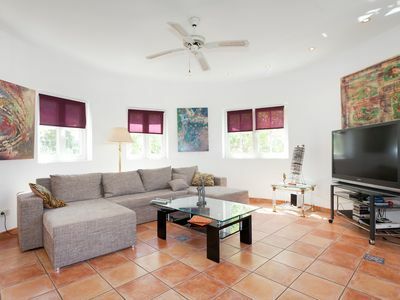 The villa offers superb accommodation, including modern luxuries such as a swimming pool (12m x 5m, 21m in depth), open terrace, covered terrace, air conditioning and a television. 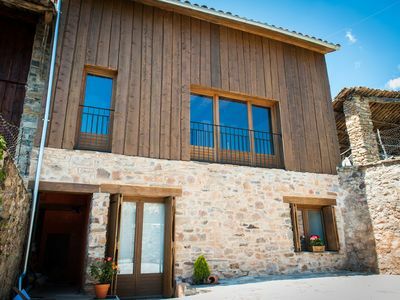 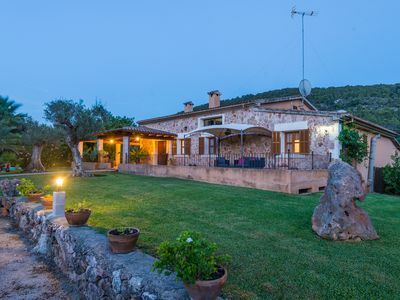 This wonderful villa sits on a 1066m² plot of land and does not allow pets. 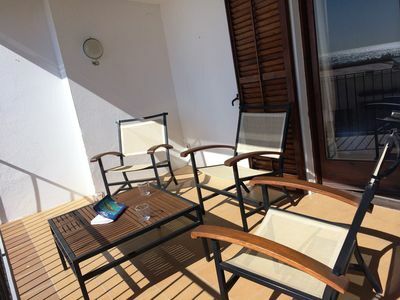 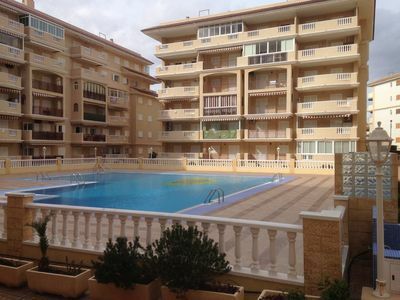 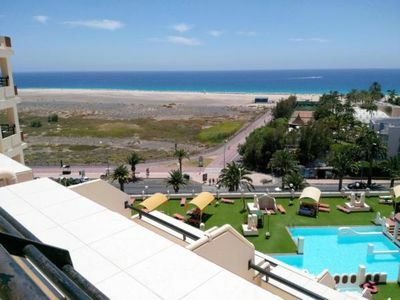 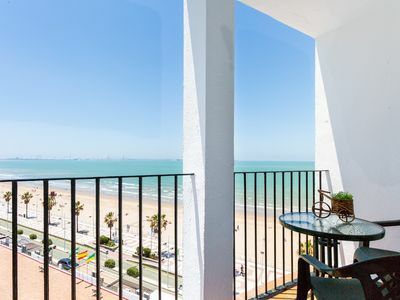 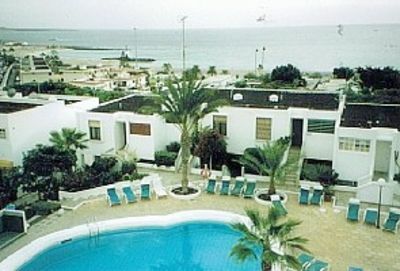 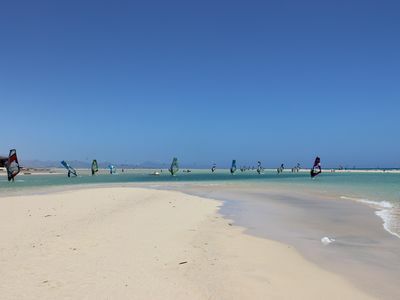 NEW WONDERFUL APARTMENT in Playa Paraiso, Costa Calma. 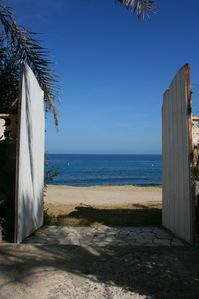 Welcome to our Paradise!